The La Fique EP is a brand new two-track release from two duos into disco and house, Robosonic (AKA Cord and Sacha) and the Adana Twins. 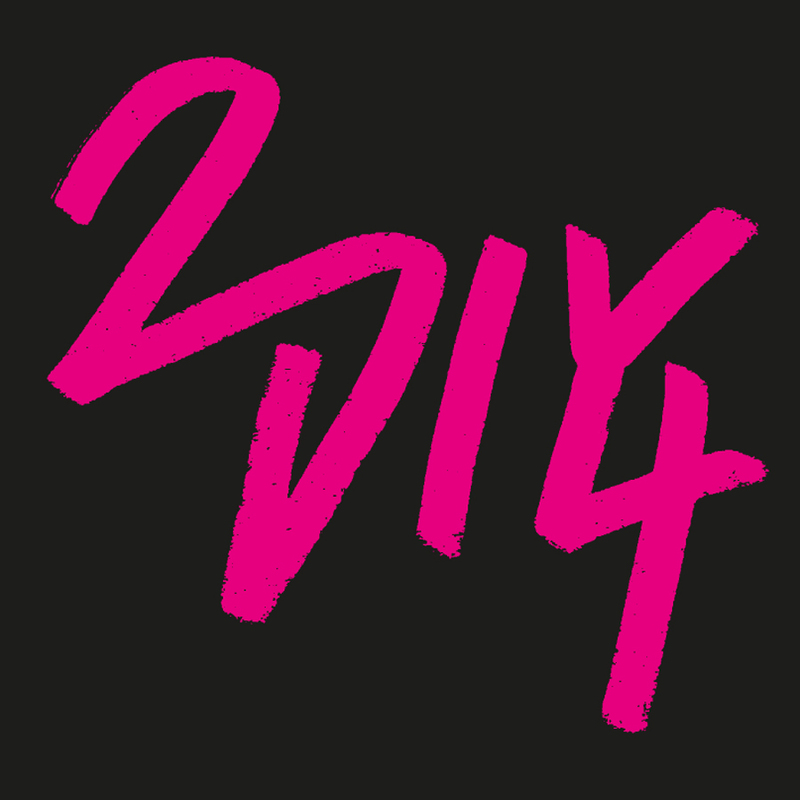 Coming out through 2DIY4 this continues the labels established pattern of strong and simple releases. We're in a world of disco joy here. Opener 'La Fique' is a gently warming flurry of organs and Philly-esque strings. Smart vocal snippets are deployed to add some soulful moments but on this collaboration Robosonic and the Adana Twins also use vocals to create a slick body-popping feel. Some additional vinyl scratches lend the track a youthful trainers-squeaking-on-floorboards vibe. It's cosmopolitan and relatively classy but still cool and packed full of energy. On the flip, 'Barracuda' is a grimy track that uses a heavy scuffed-up bass line to give it a sweaty basement vibe. Female vocals and some funky keys provide the disco whilst the guys lay plenty of reverb on the drum machine to create something that feels almost mechanical. As great as 'La Fique' is, 'Barracuda' is the more exciting of the two tracks - there's plenty of disco in both but the second side of the EP feels more unrestrained and full of abandon than the first.